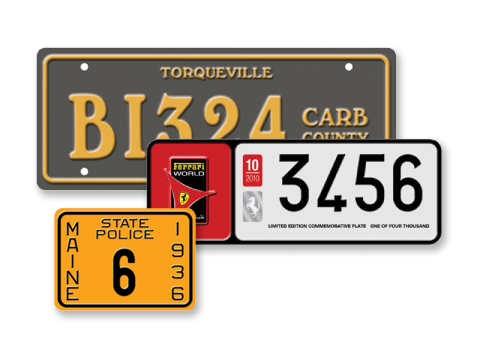 Browse our clearance section for some got to get items. 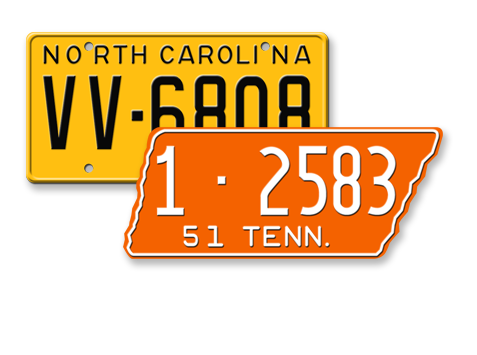 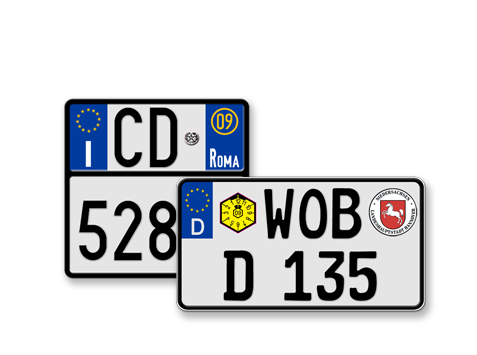 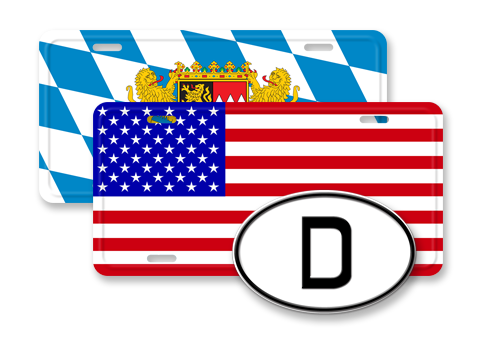 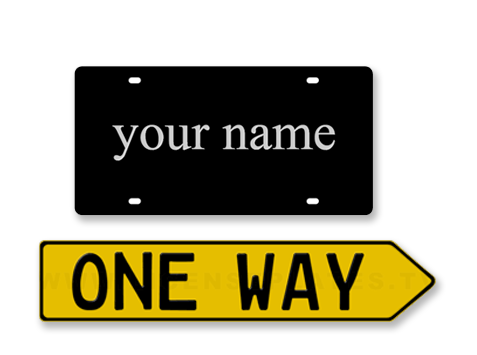 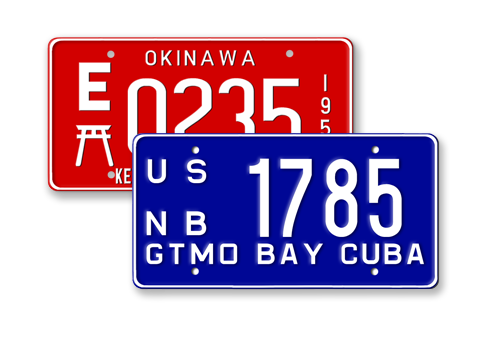 Custom design any vanity plate or vintage license plate from any state or country. 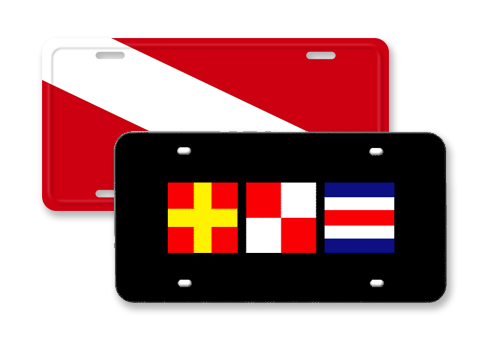 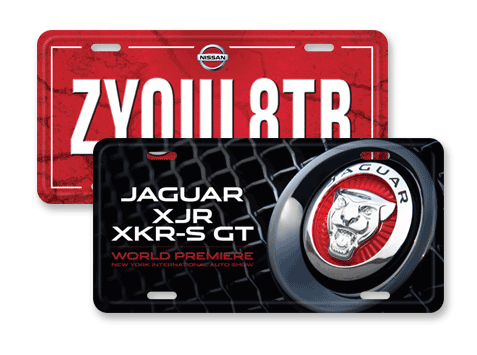 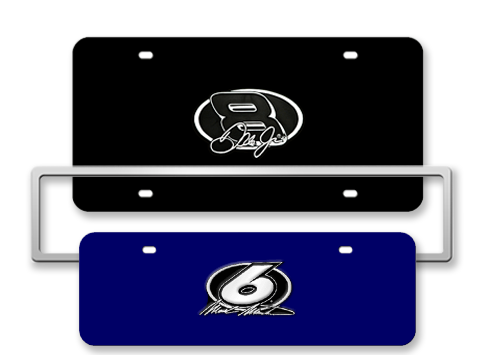 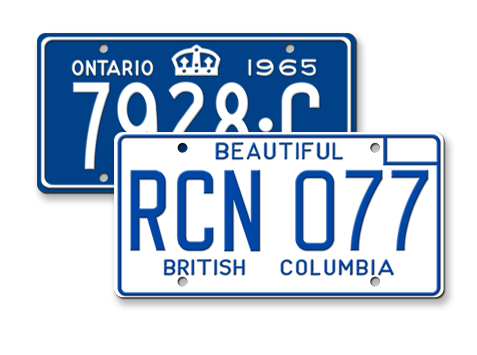 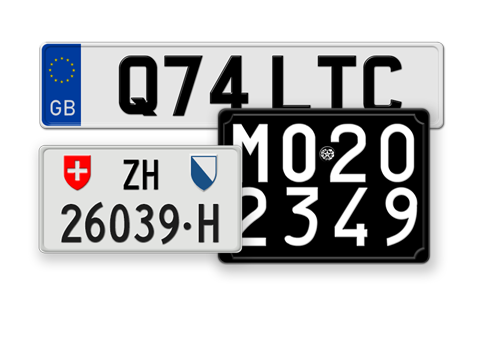 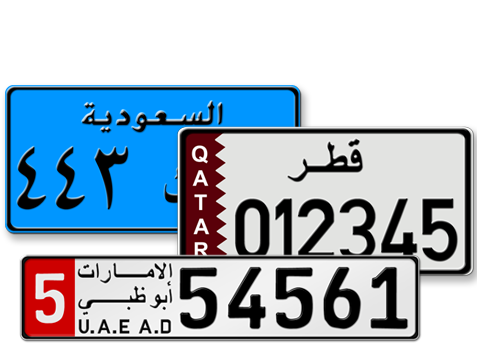 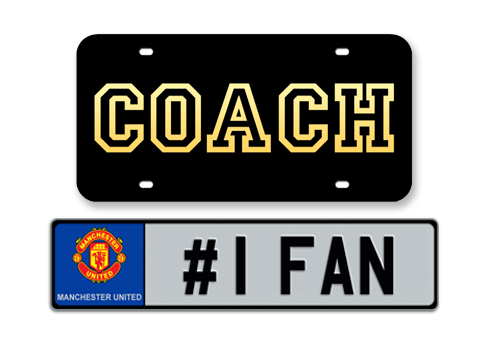 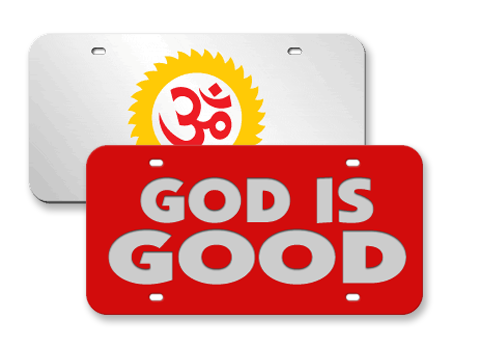 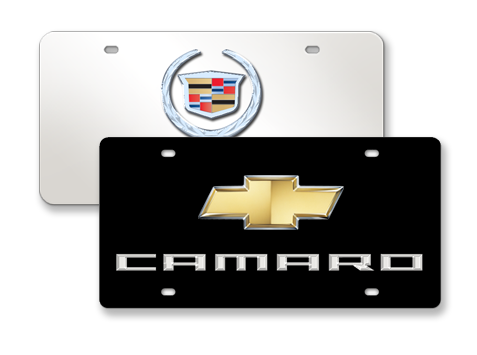 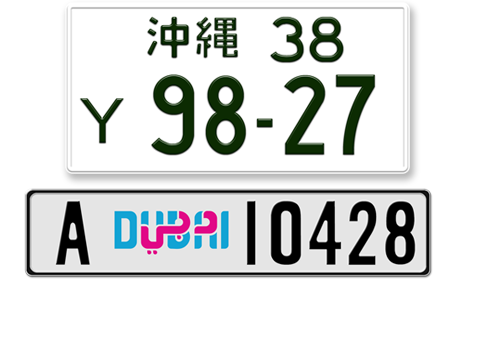 Select your license plate above, then customize it in minutes with our Platemaker!